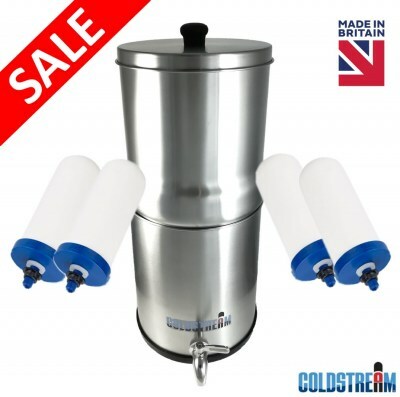 Looking for a high-efficiency portable water filter? The Coldstream Sentry Gravity Water Filter System has you covered! 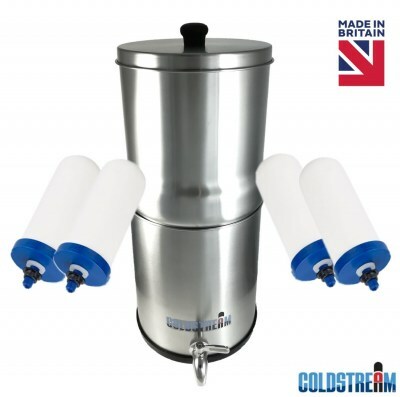 Whether you’re hiking or travelling to remote areas, this gravity water filter has everything you need: fast flow rates for quick access to filtered water, powerful ceramic filters to remove dangerous contaminants, and superior water storage capacity. Unlike other gravity water filters on the market, the Coldstream Sentry uses ceramic filter candles that double as fluoride filters and remove as much as 97% of sodium fluoride levels. 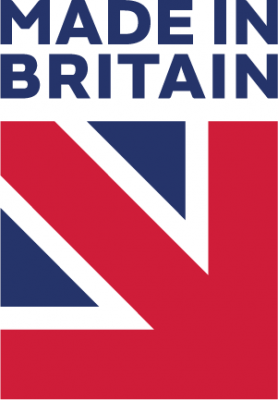 This means that you don’t need to add an extra fluoride filter to remove fluoride from water. 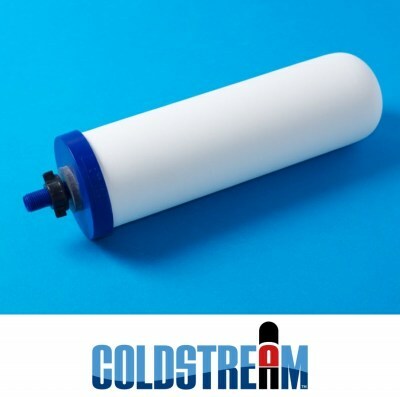 Besides fluoride, this portable water filter removes bacteria, heavy metals, herbicides, pesticides, chlorine, chloramine, VOCs, and many other contaminants boasting a 99% contaminant removal capacity for many of these contaminants. This filter is suitable for at-home water filtration and doubles as a zero-installation countertop water filter that you can use to filter tap water; however, thanks to its lightweight design, you can also use it as a portable filter while travelling or hiking. The filter is easy to assemble and maintain. 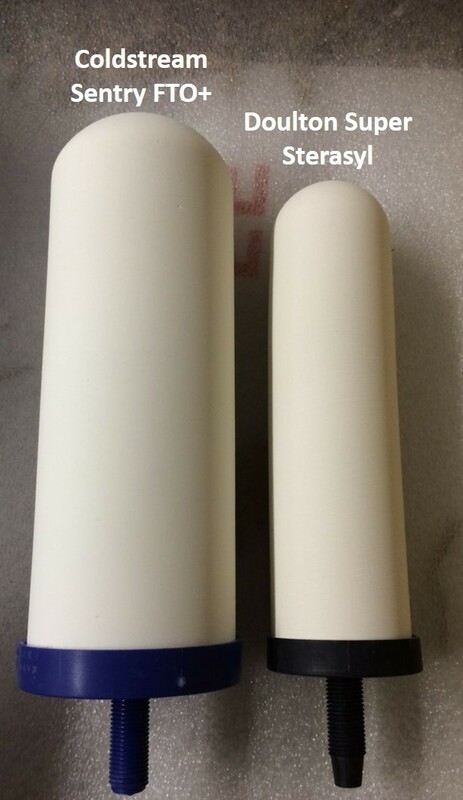 Both the filter chambers and the filter candles can be easily cleaned, and the ceramic candles can be reused. 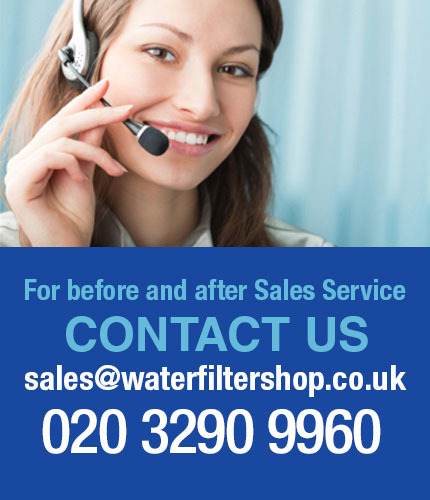 It’s recommended that you replace the filters every 6 months. 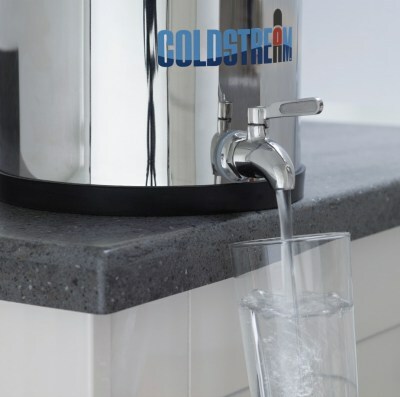 With the Coldstream Sentry, you can enjoy highly purified drinking water even in areas where drinking water has a questionable quality or it’s not readily available.